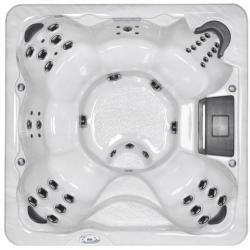 Oasis Pool & Garden Centre is a Hot Tub & Above Ground Pool Store located in Peterborough, Ontario. Our store in Peterborough, Ontario has many instock Hot Tubs, Above-ground Pools, Hot Tub Replacement Parts, Replacements Parts for Above-ground Pools & Pumps, Hot Tub Chemicals & Accessories and Pool Chemicals & Accessories including Solar Pool Covers and Pool Heaters. We hope to see you in Peterborough. It is with great sadness that we inform you that our store located at 2918 Highway 35 South in Lindsay, which is currently closed for winter, will not re-open for the upcoming 2019 swimming season. We have been selling swimming pool supplies out of this location since 1970, and it is because of this rich and long history of being part of the local community, that makes this decision so difficult to arrive at, and announce to our many long time and loyal customers. Thank-you, for your long time loyalty and patronage! 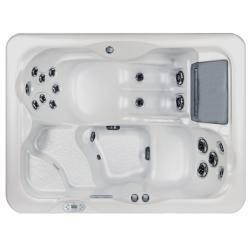 Several Hot Tub models In Stock! Our above-ground pools are all from one pool manufacturer. We offer the highest quality above-ground pools, round and oval above-ground pool packages are available. Each package comes complete with everything you need to setup your new above-ground pool. 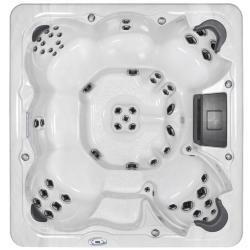 Our Hot Tubs are from two distinct manufacturers; Sunrise Spas and South Pacific Spas. 120 Volt, with GFCI cord. Includes: LED Main Light, Perimeter Lighting, Waterfall Light & Corner Light*. * Little Dipper (S670) does NOT have a Corner Light. * Equinox and Endeavour models are equipped with 4 speaker audio system. We offer a complete line of Hot Tubs, Above-ground Pools, Pool Toys, Chemicals, Equipment, Hot Tub Maintenance Services and Pool Maintenance Services at our store in Peterborough, Ontario. Our technicians are factory certified. We can provide service and accurate advice for all products that we sell. Receive the latest deals from Oasis Pool and Garden Centres direct to your email. We'll never spam or share your information, and unsubscribe any time. We sell Pool and Hot Tub Replacement Parts at our store in Peterborough, Ontario. 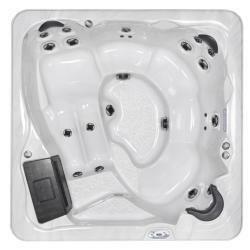 We sell pools and Hot Tubs pumps and heaters at our store in Peterborough. 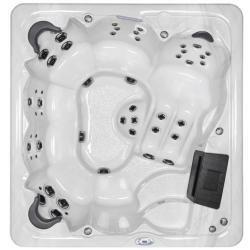 We provide direct service for all pool and hot tub products that we sell. 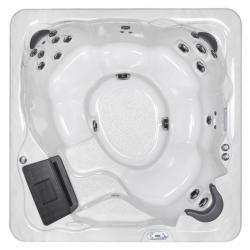 Various sizes in round and oval instock at our Pool & Hot Tub store in Peterborough, Ontario. Our technicians and staff will help you identify the most efficient pool equipment for your requirements. We offer a vast array of pool and Hot Tubs chemicals at our store in Peterborough, Ontario. 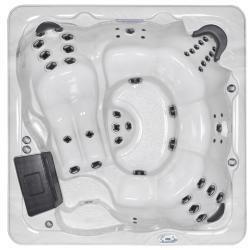 Each location is fully stocked with a variety of pool and hot tub equipment, parts, accessories and chemicals.